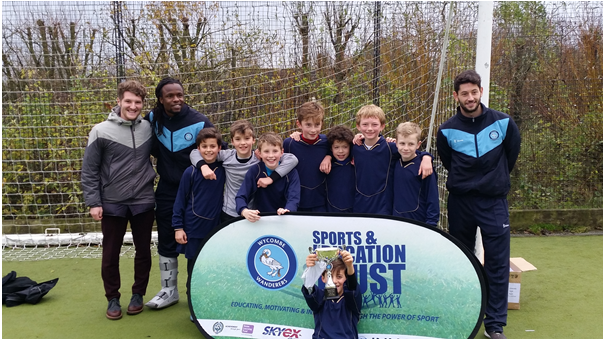 Our U11’s WON the Wycombe Wanderers Football League KIds Cup 2015 on 27th November! The boys played 5 league games without conceding and then won the semi-final on penalties. They went on to win in the final against Cuddington & Dinton 4-0!! The boys will be presented with the cup at a forthcoming Wycombe Wanderers game. Well done boys – we’re very proud of you!